and shop by using top menu. 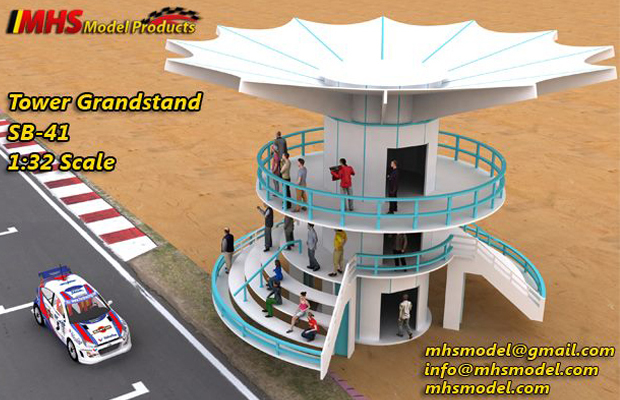 And you can contact to us by using contact form..
MHS is a hobby kits designer and producer. 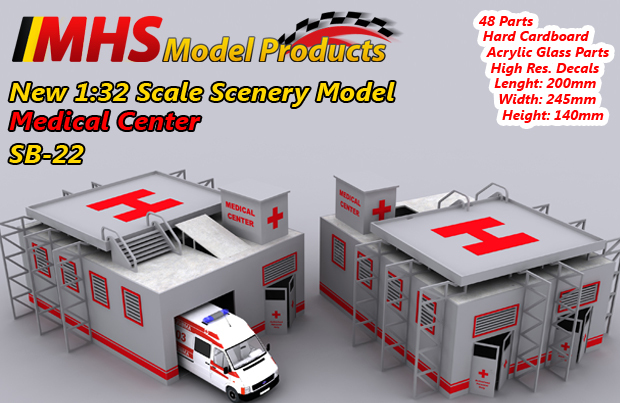 MHS produce various, cheap and high quality scenery objects, since 2010. All of the products are designed at (MHS) workshop and they are unique. 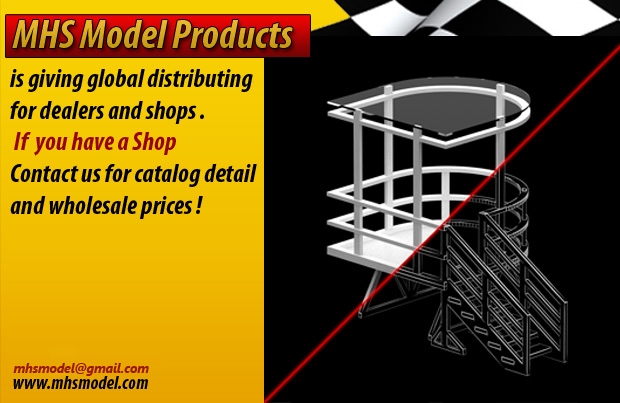 MHS products get admiration by most of slotcar web site and store, hundreds of slotcar fans of all around the world and hobby enthusiast. Our products are made with high precision lasercut tecnology and packaging as kit. 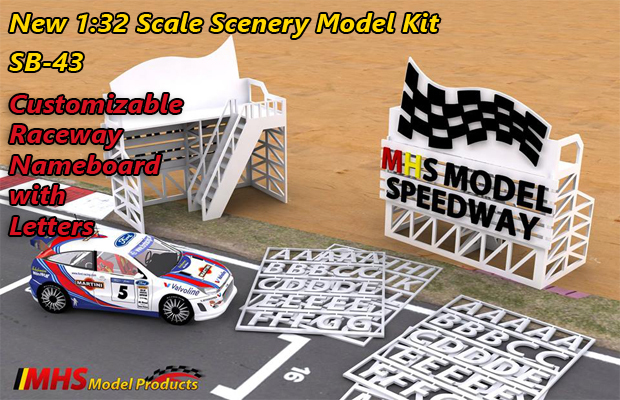 Kits are made with hardcardboard and acyrilic materials and also our products include various designed high resolution, self-adhesive advertisement and brand decals as in real raceway. 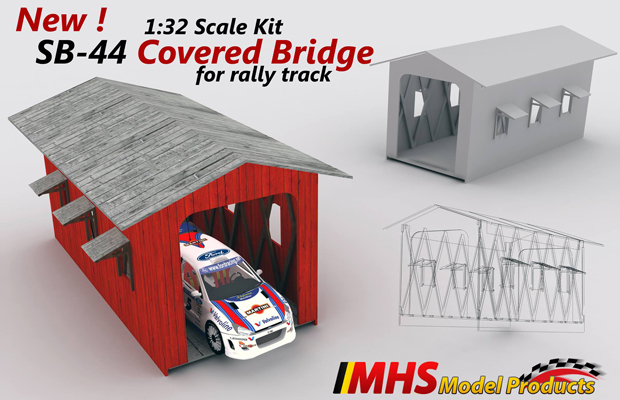 MHS products be formed to easy assembling in a short time and they are unpainted and all kits include assembly manuals. Our unique designs with more than 40 are increasing continuous from customers requests. MHS products are copyrighted internationaly so they cant be copied or emitationed.